If you thought coconut oil was the best oil ever, meet coconut oil’s underrated cousin, Babassu! Babassu may sound silly, but seriously, it might just be the best oil ever. Also named cusi oil, it is a sustainable oil sourced from the babassu palm in the Amazon of South America. We get ours from Brazil! It is a non-drying oil that has so many applications! Here’s some reasons why we love it! 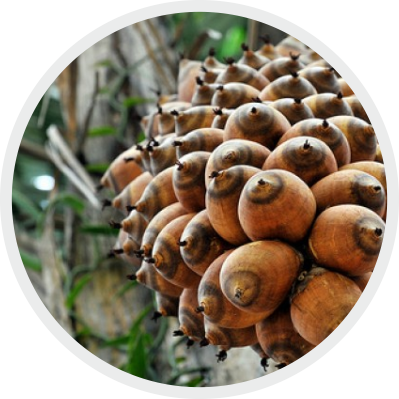 Babassu is a non-drying oil (solid up to 75°F) that can be used in food, and in many beauty applications. Non-drying may seem like a no-brainer, but there are actually oils that can have a reverse reaction on dry skin, making it even dryer. For example, coconut oil is actually considered drying. You are probably thinking, “What!? The holy coconut oil has flaws? !” Yup, it does in some uses. 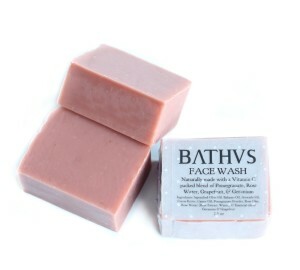 For example, a 100% coconut oil soap is often too cleansing, causing your skin to dry out. For 100% coconut oil soap to work better, you have to add more coconut oil, called “superfatting” in the soapmaking world. Having extra unsaponified superfat oils in your soap can often make your soap a little more moisturizing, but it leads to soap going rancid much quicker, and it can make a soap a little on the soft side. We use coconut oil in our soaps, but at a percentage where we only get its benefits. Babassu is different though, unless you have an allergy to it, it will not cause any adverse reactions. Not only that, it will absorb quickly and easily into the skin, not leaving a greasy feeling behind (your skin will feel soft and silky!). And speaking of allergies, if you are allergic to coconut oil, there’s a great chance that you may not be allergic to Babassu! If you are allergic to coconut and want to try babassu, just be sure to take precautions ahead of time in the case that you are allergic to babassu. It’s worth a try! Babassu oil can work as a deep conditioner for your scalp and will wash out better than coconut oil. Just massage the melted warmed oil directly on your scalp to help remove those pesky dead skin cells (check out our dandruff removing tutorial and sub olive oil with babassu!). This oil will also help strengthen your hair, softening it in the process and adding elasticity. Say goodbye to split ends! If we make another haircare set, you can count on us using this amazing oil as one of the key ingredients! This oil is high in Vitamin E, which helps repair damaged skin, promoting healthy cell growth. If you have a minor cut or burn, rub some babassu on it before putting your band-aid on. Babassu is also naturally anti-microbial! One of the main components of this oil is Lauric Acid, which helps with inflammation. 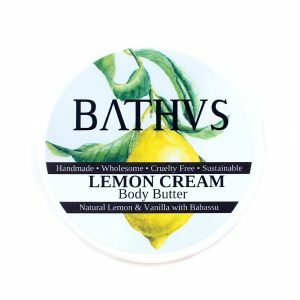 This oil can help reduce redness and itchiness at the site of bug bites, eczema, psoriasis, etc. We of course recommend seeking other medical treatments for serious problems, but you might find some relief by using this oil in conjunction with other treatments, or for minor non-life-threatening conditions. Due to it’s ability to be absorbed quicker than other oils (like coconut), there’s less of a chance it is going to stain your clothing or be left behind on whatever you happen to touch (your phone, furniture, pets, children, keyboard, etc.). 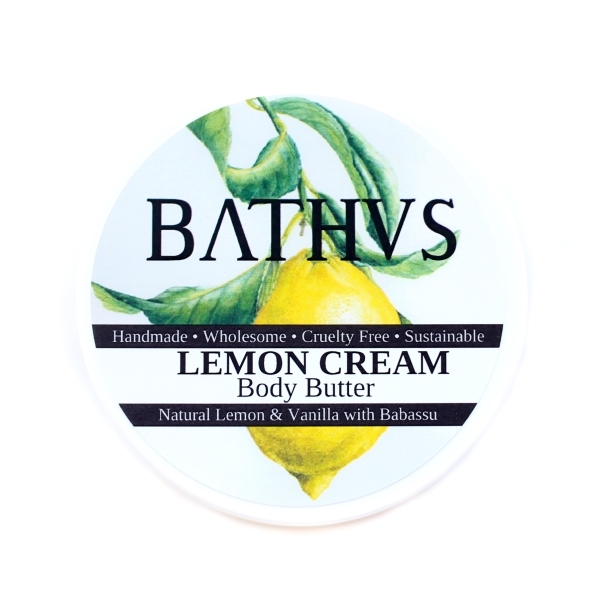 Once it has absorbed you won’t be able to stop touching your silky smooth moisturized skin. Since it is a very light-weight oil, it’s not going to clog your pores after you have applied it, so don’t worry about your skin breaking out after using it. You may want to add this oil to your daily face moisturizing regimen! We love and only use sustainable oils in our products. We don’t want to use any ingredients that cause harm to the environment or people. Babassu oil fits in with our high standards. It is harvested by locals when the nuts fall to the ground. The primary harvesters are local women who while looking after their homes and children, pick up the fallen babassu nuts. They are referred to as “babassu breakers”, cool right? This occupation and involvement with COPPALJ (a women’s cooporative) raises the status and influence of the women who work with babassu. 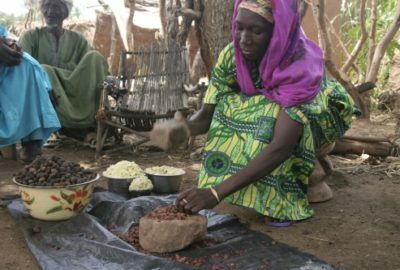 If you are interested in sustainability and the role of women in oil manufacturing, check out our blog post about our source for shea butter. For more information on the babassu breakers, check out this amazing blog post by If Not Us Then Who that details the stories of the women behind the industry. There’s SO MANY more reasons to use babassu oil. We imagine as it grows in popularity we will learn of many more amazing ways to use it! It’s probably safe to say that you can sub babassu oil in any of the miraculous coconut oil applications! 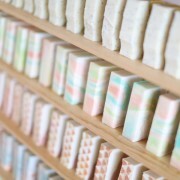 Shea butter is an important staple in some of our most popular products.